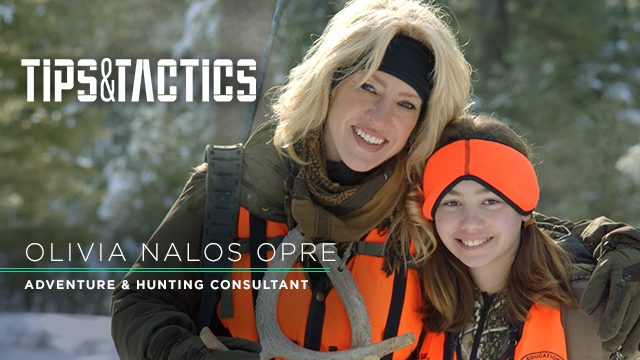 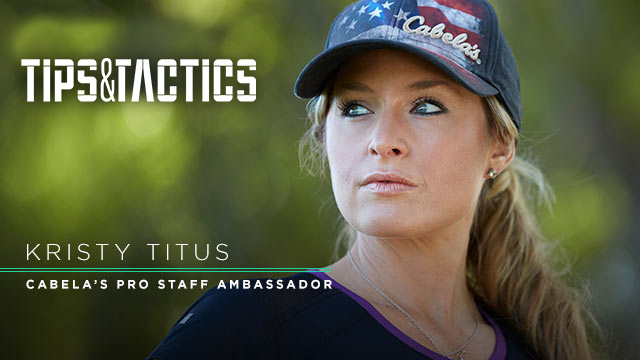 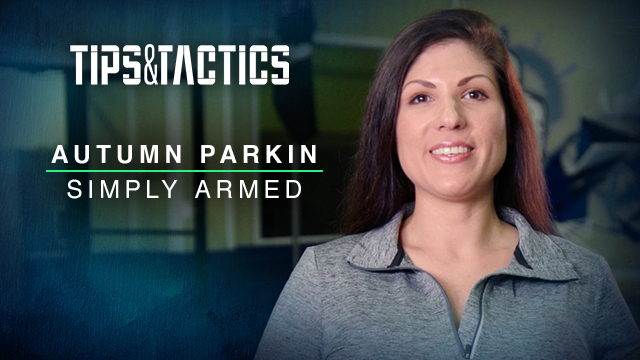 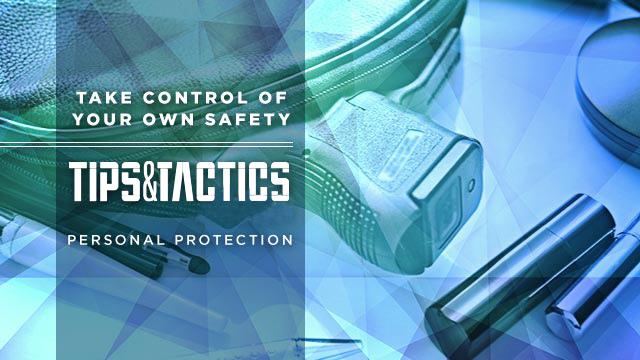 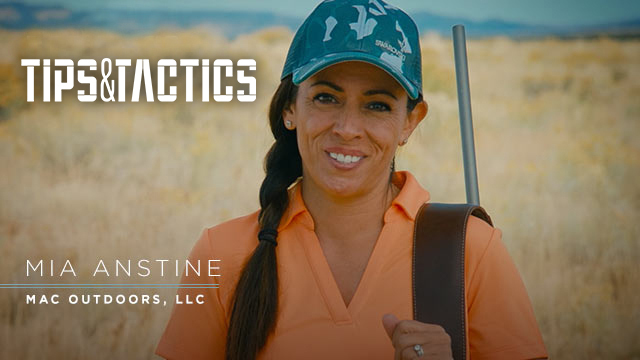 Tips & Tactics host and NRA News Commentator Gabby Franco is an NRA certified firearms instructor and former contestant on the History Channel's Top Shot. 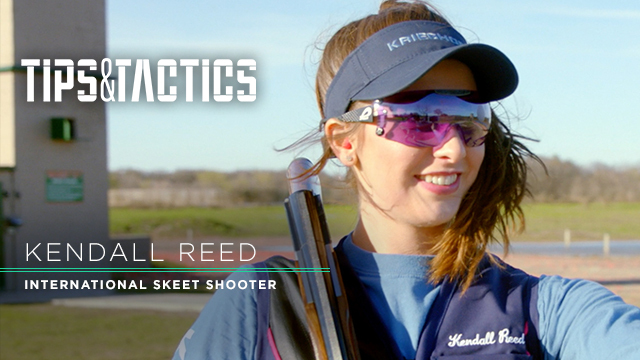 At the age of 19, the Venezuelan native was the first female to qualify for the Venezuelan Olympic Shooting Team, representing her country at the 2000 Sydney Olympics. 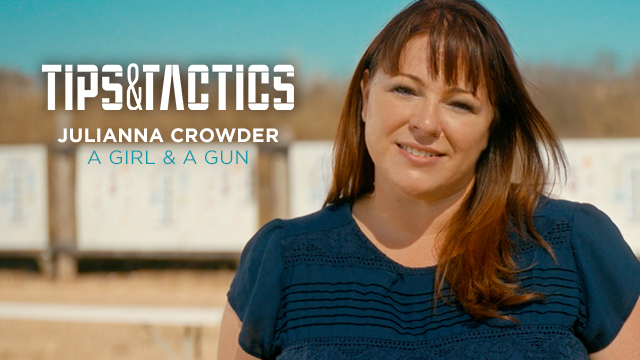 In 2002, Gabby moved to the U.S. and she is passionate about her Second Amendment freedoms — having seen firsthand what happens in a country where the government strips its citizens of their rights.